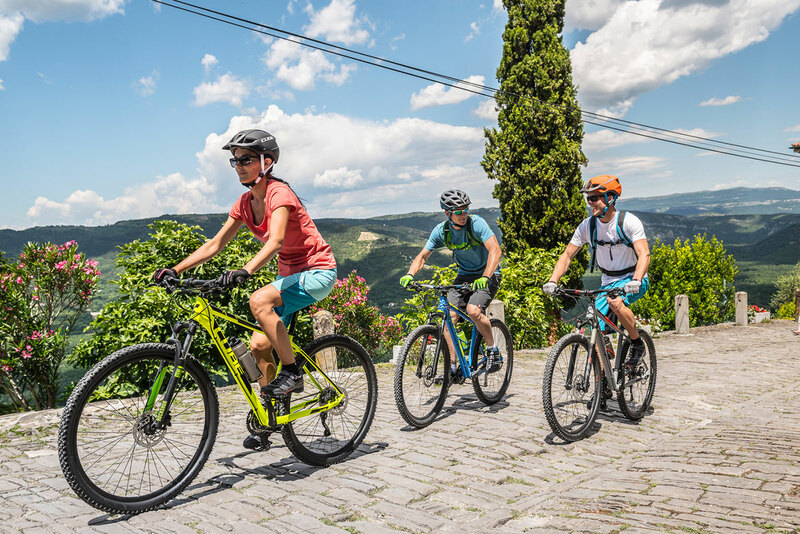 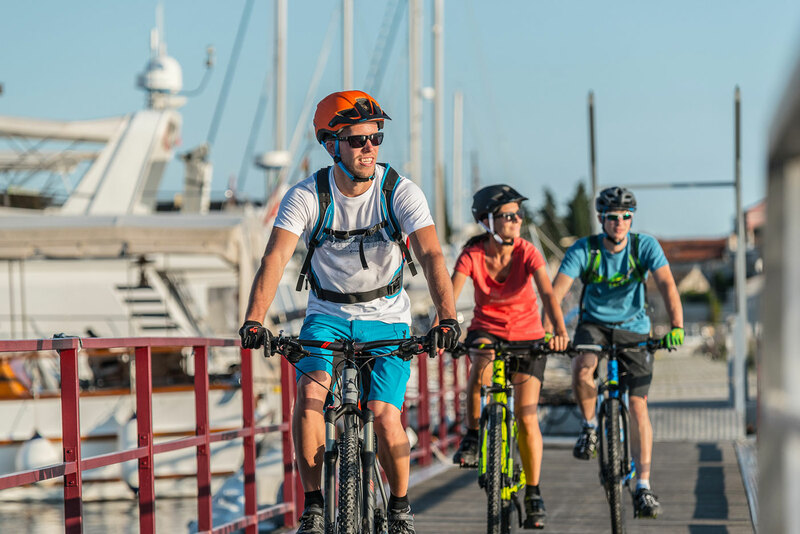 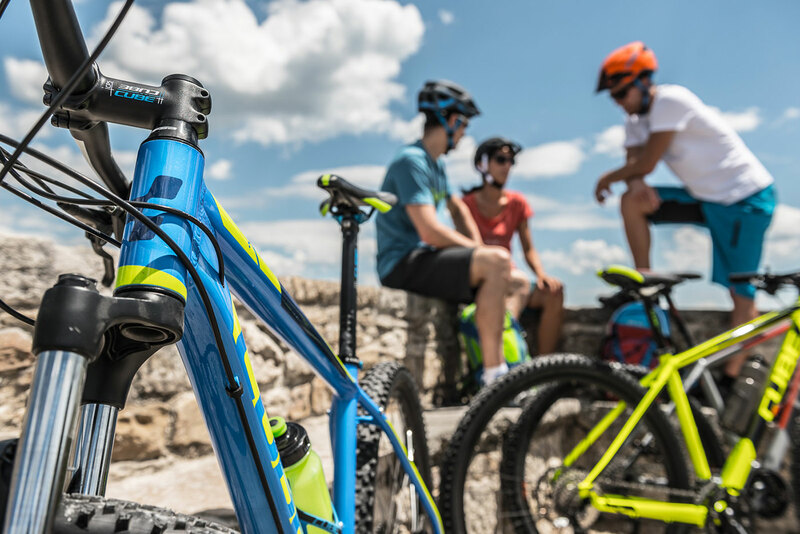 Keen riders will find the Analog's high quality aluminium frame, balanced handling and fast responses perfect for both trail fun and longer rides. 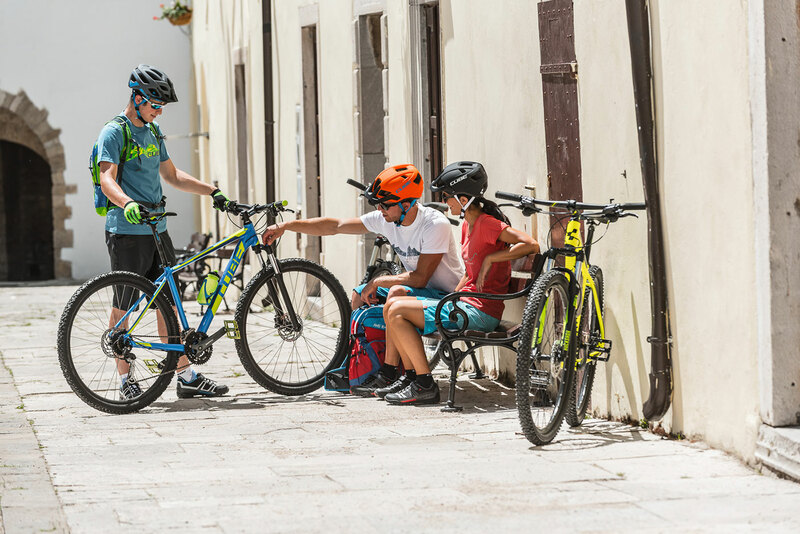 Whether you pick the 27.5 or 29 inch version, each is ergonomically tailored to offer an exciting, dynamic ride - and at a great price! 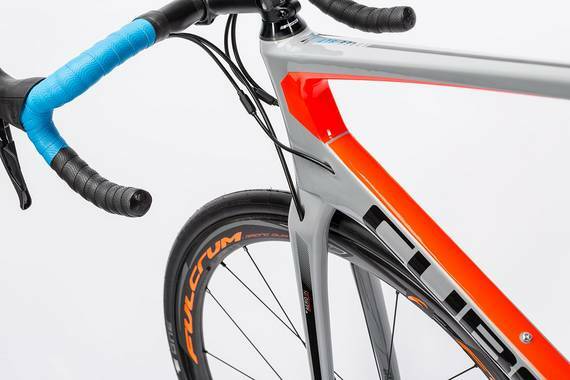 We can't fit all that on the top tube, so one word will have to do: Analog. 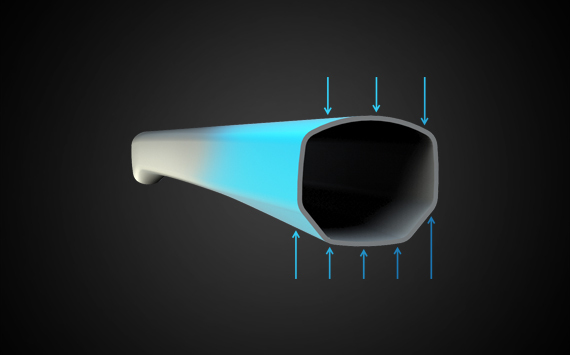 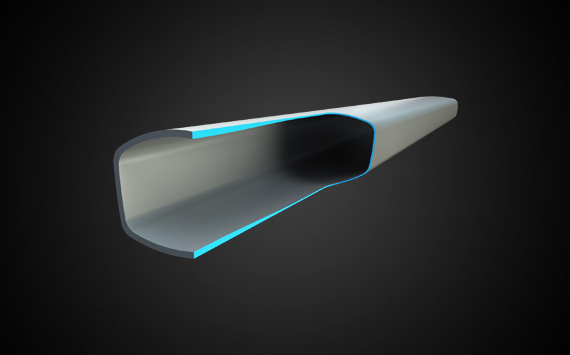  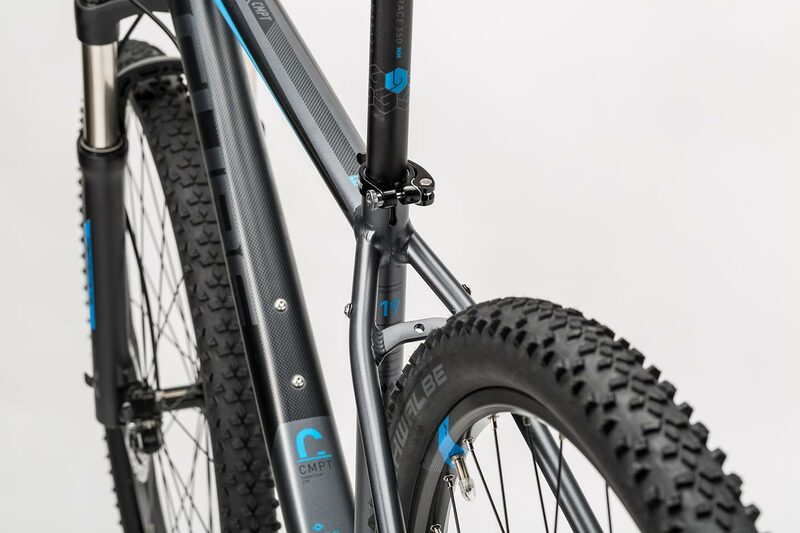 We use our own Mechanical Forming process on the top and down tubes of the 6061 aluminium frame, which means it's both light and strong. 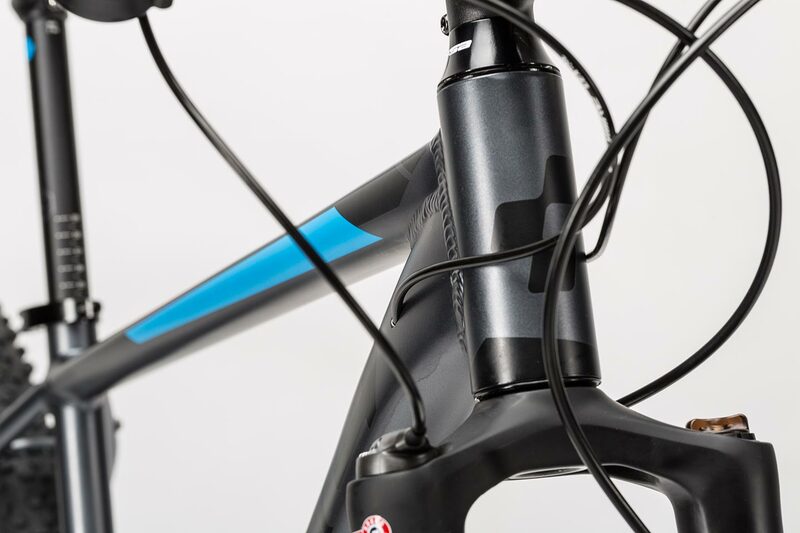 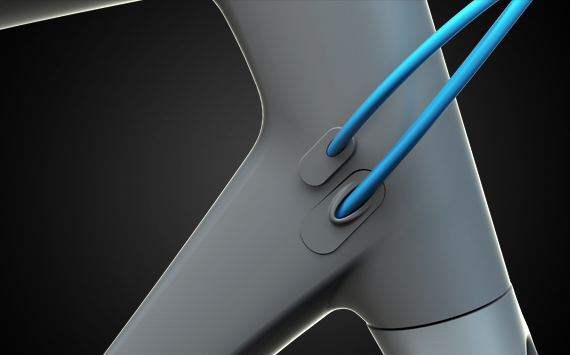 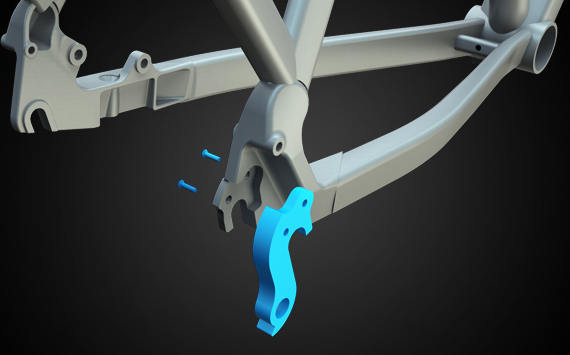 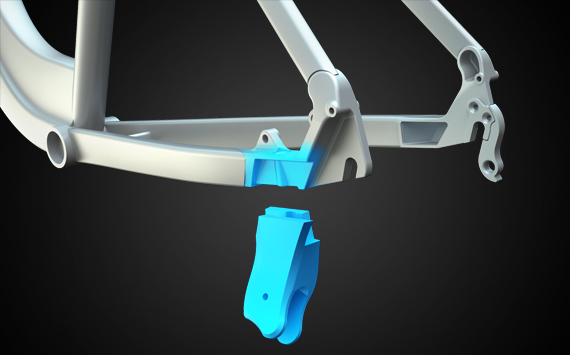 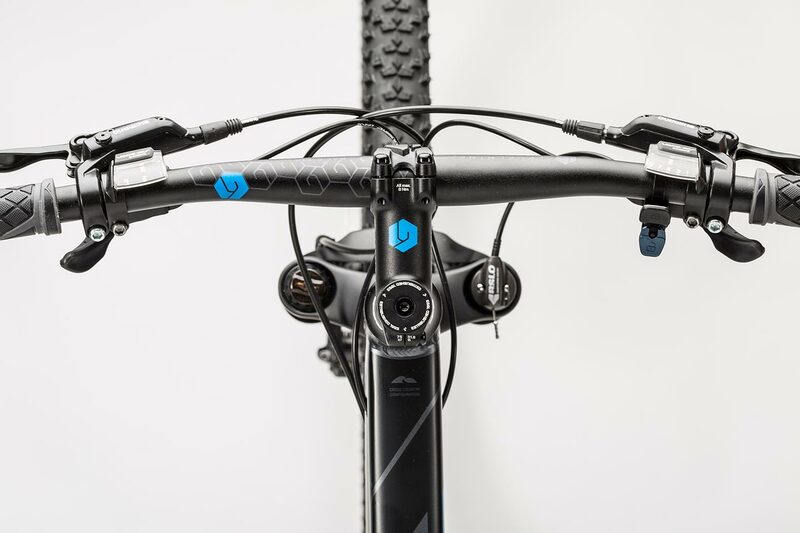 Integrated disc mounts are part of the disc-specific design, while careful cable routing and a durable paint finish mean it'll keep its good looks for ages. 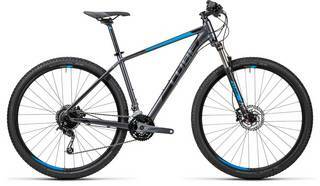 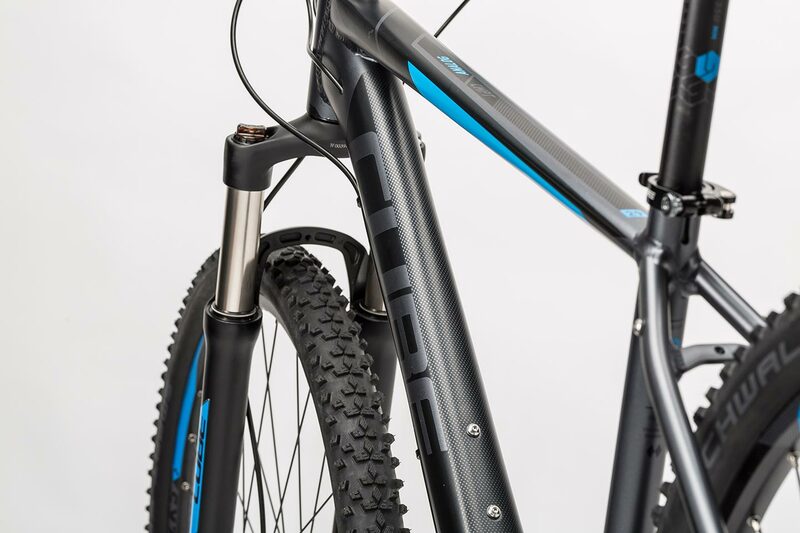 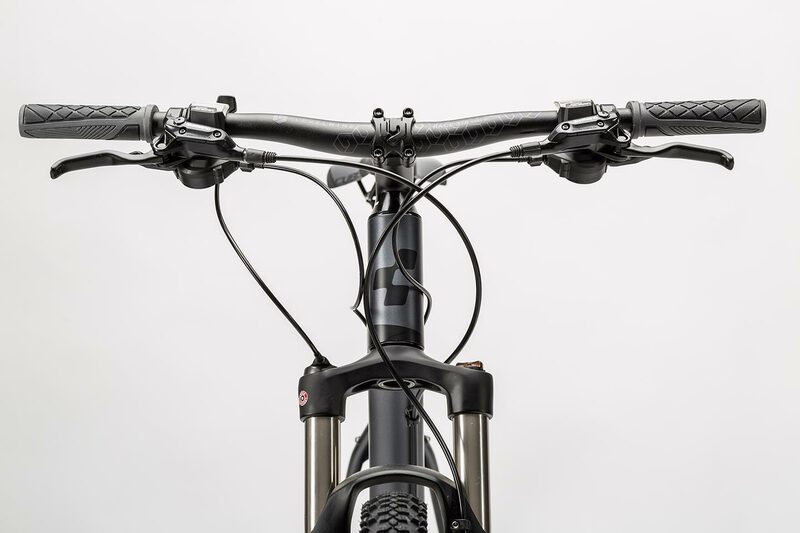 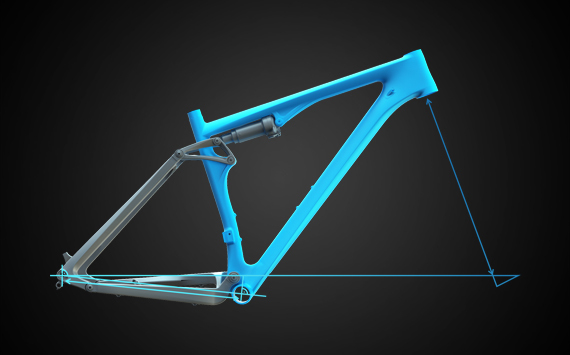 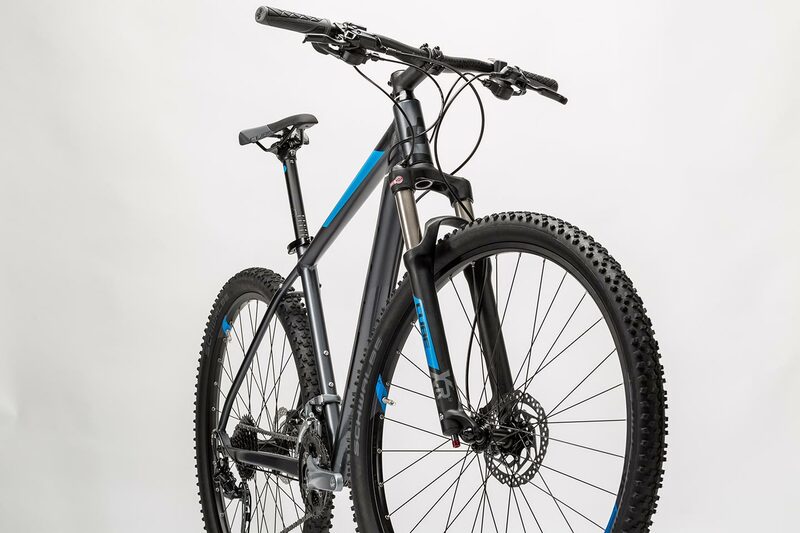 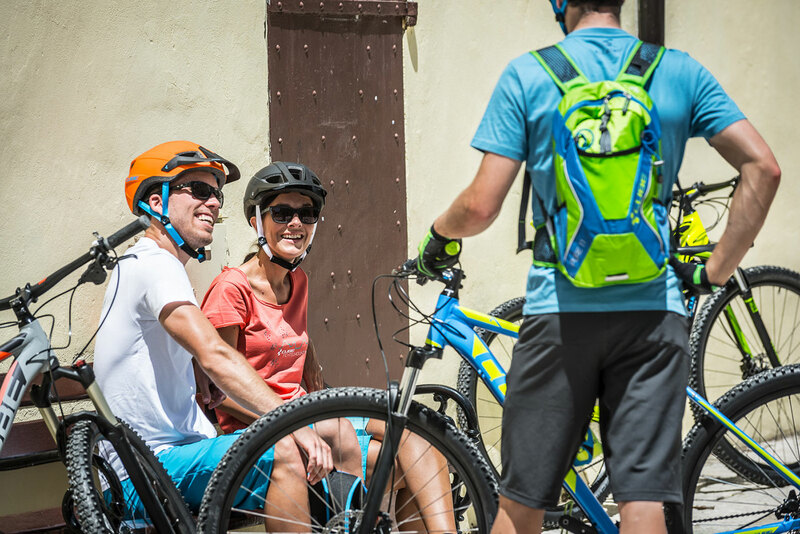 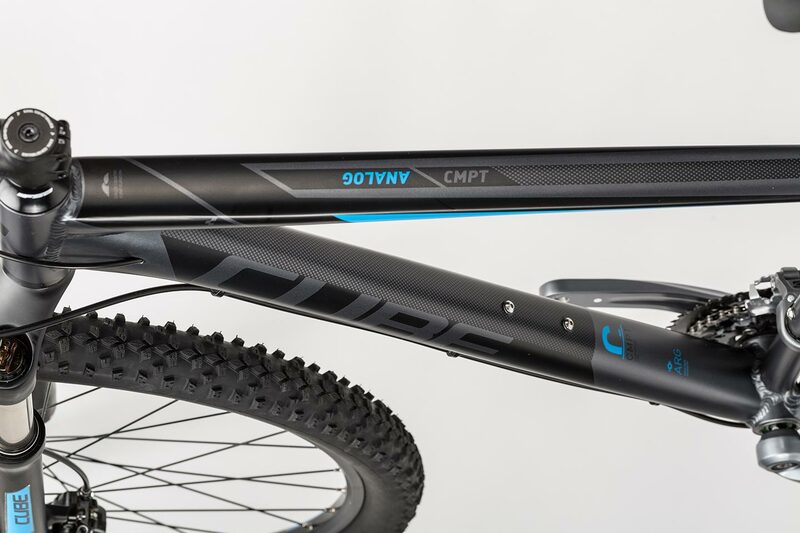 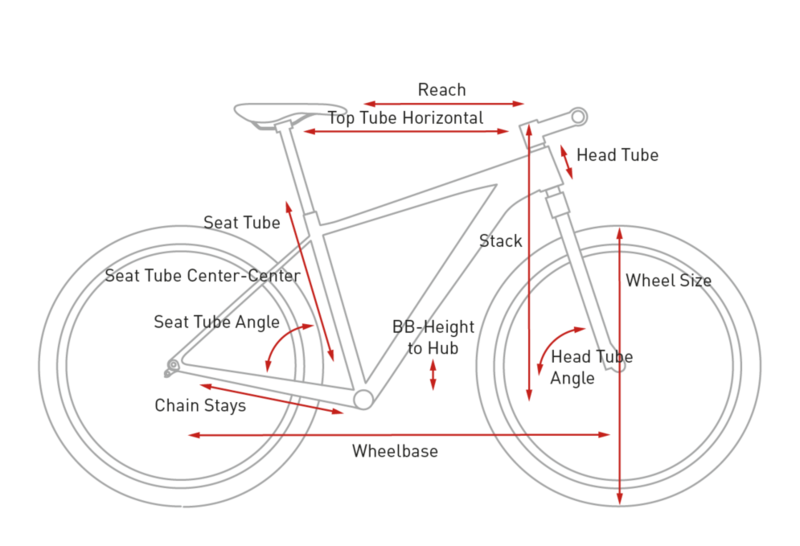 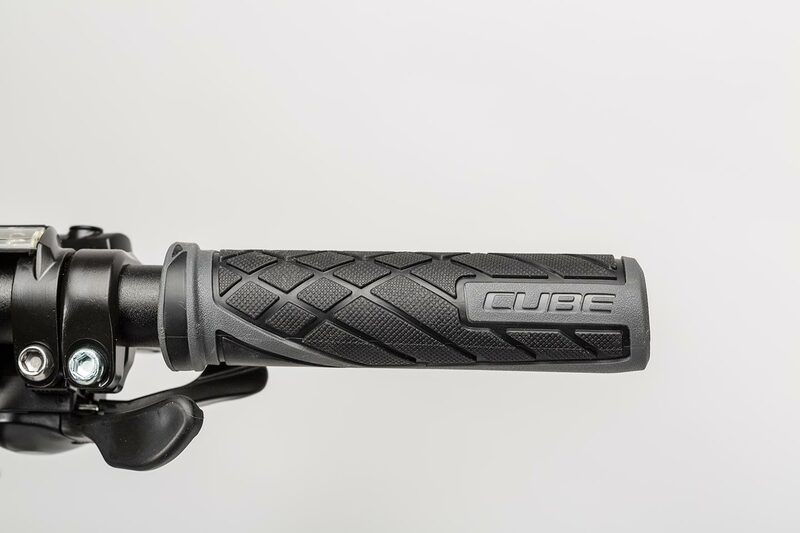 CUBE Agile Ride Geometry lends the Analog ample manouvrability, playfulness and comfort - regardless of how you ride it. 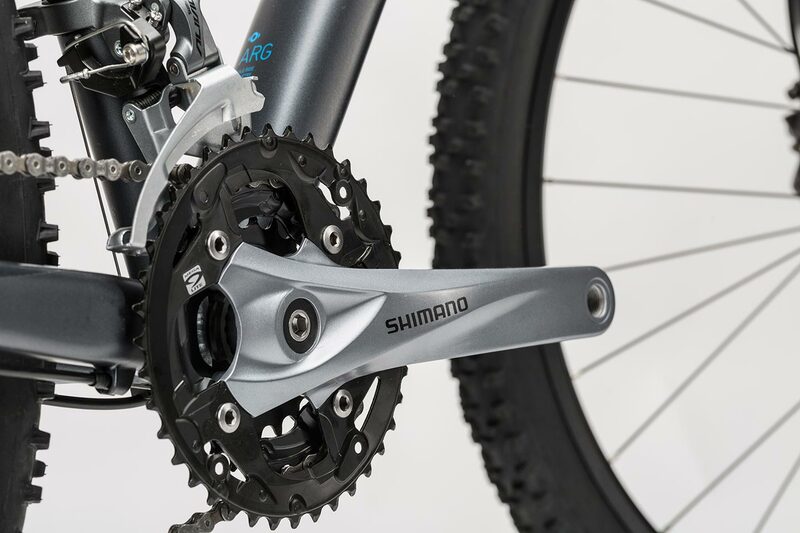 A high quality 3x9 Shimano gear system is the perfect setup for all-round use. 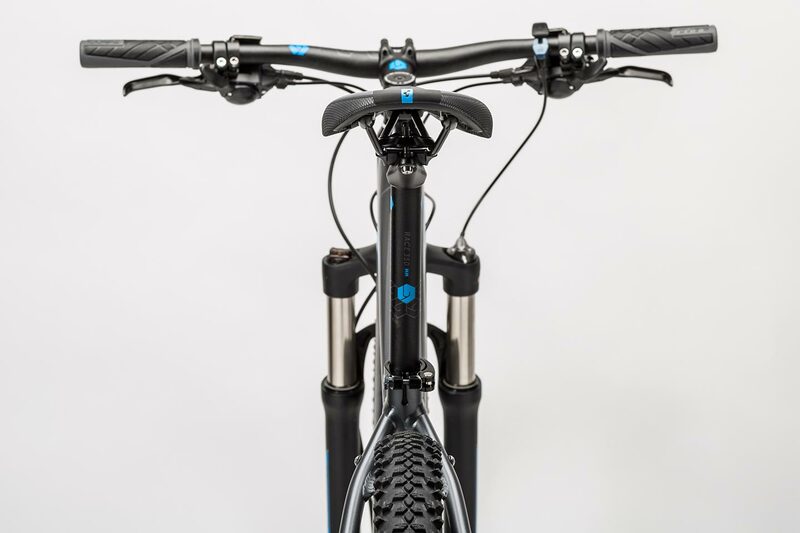 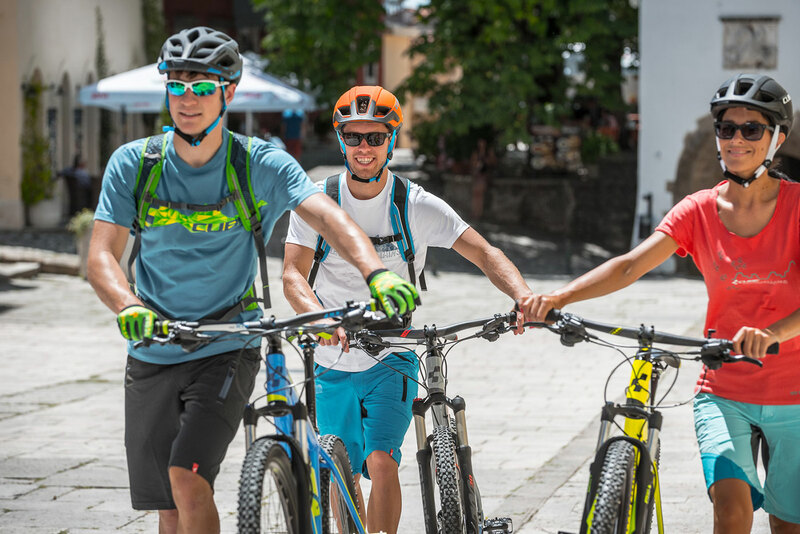 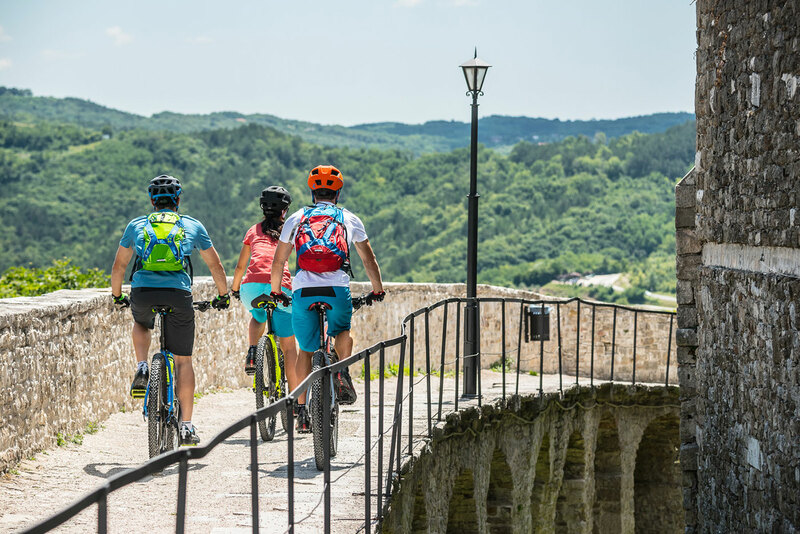 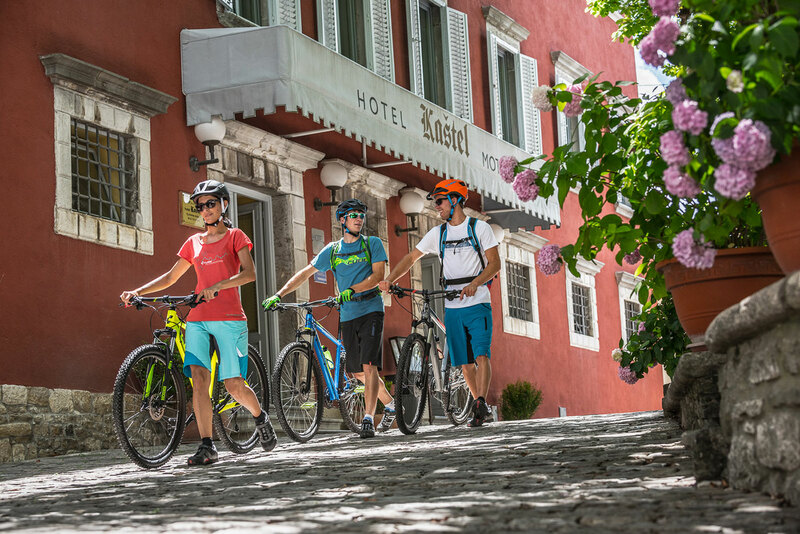 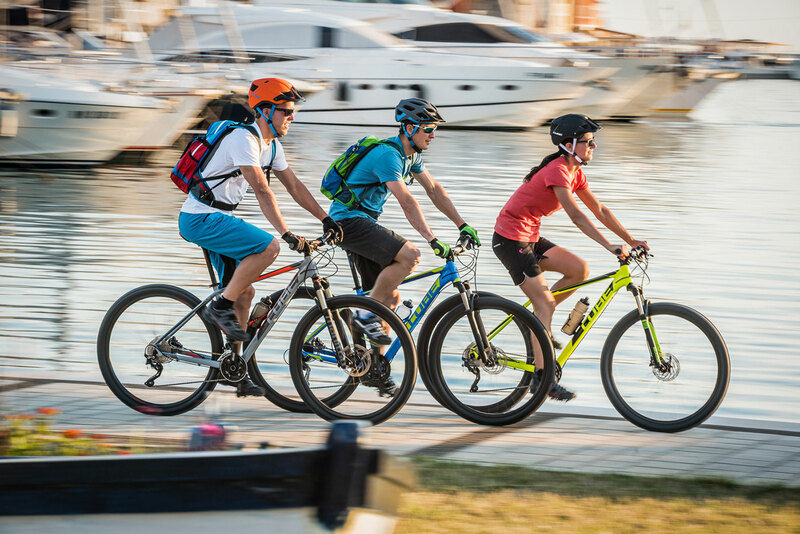 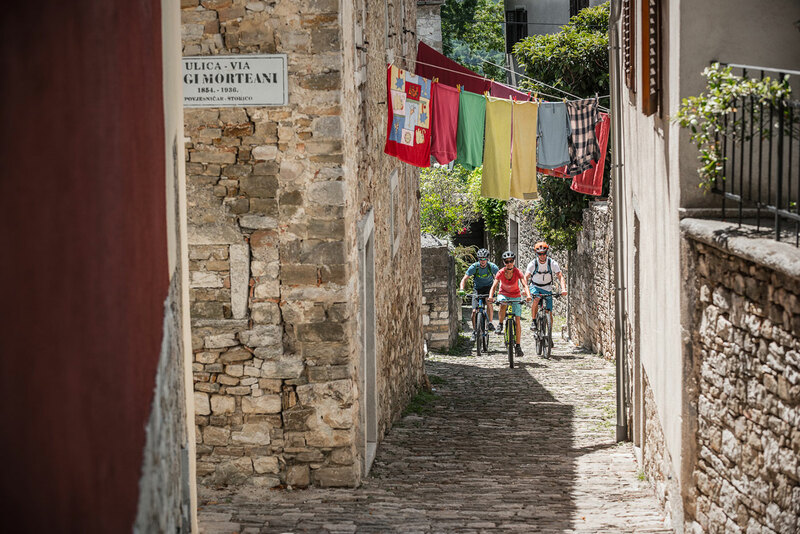 A mix of components from the new Deore and Acera groups guarantees the best gear shifting experience. 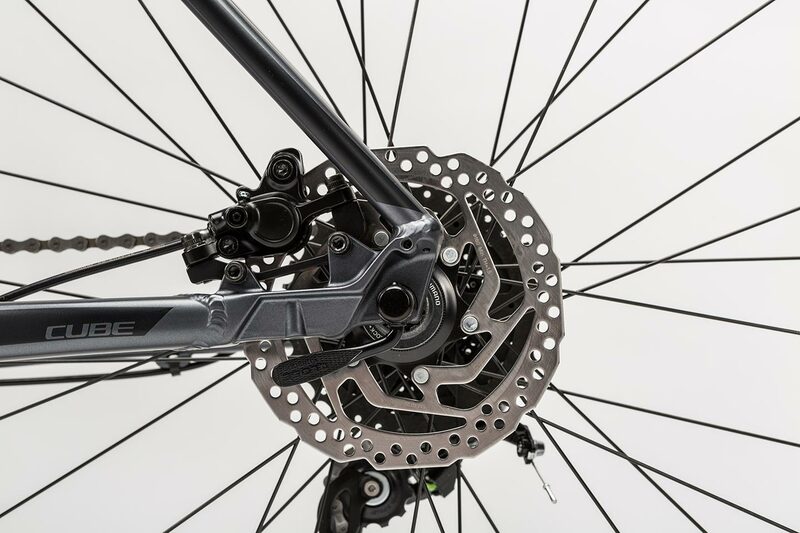 Hydraulic Shimano BR-M355 disc brakes - with 160mm rotors - provide reliable braking, even when wet. 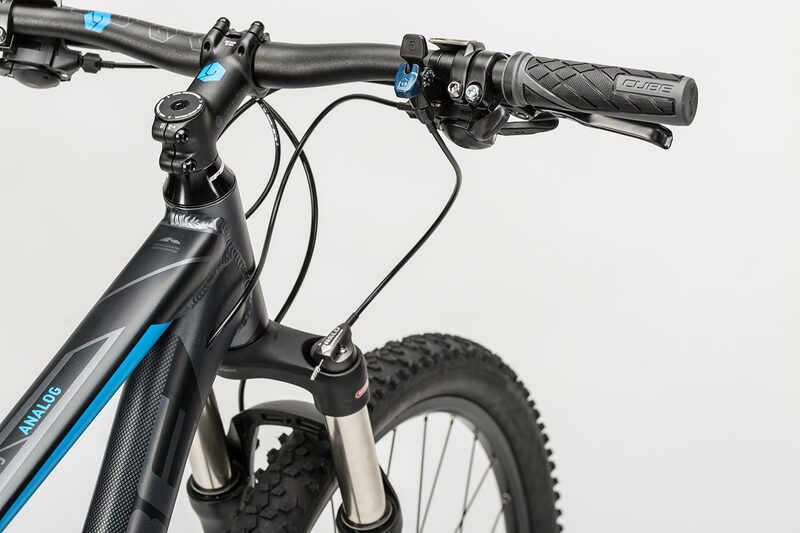 The superb Suntour XCR 32 RL suspension fork with 100mm travel spoils the rider with top-notch performance. 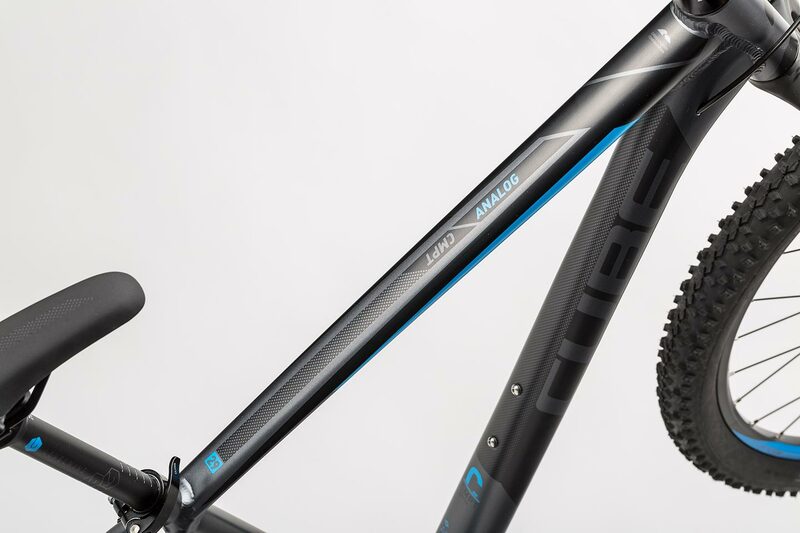 With their 2.25 inch profile, Schwalbe's Smart Sam tyres improve ride comfort and increase traction. 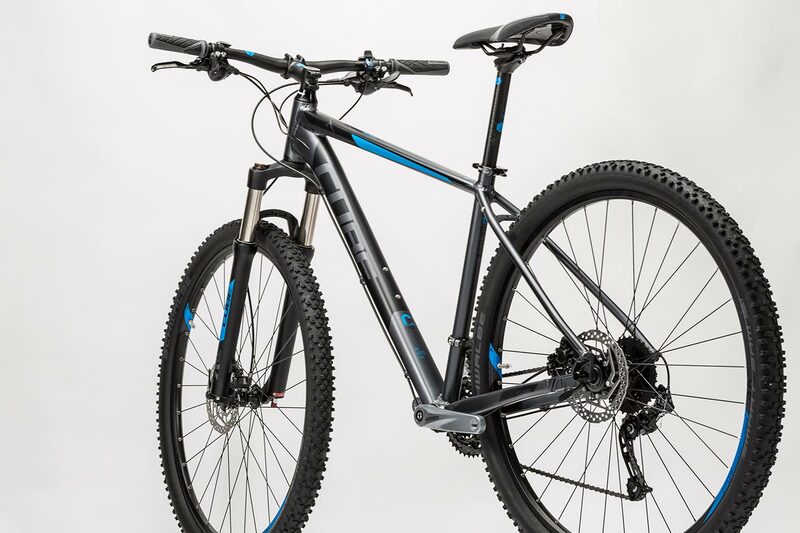 High quality aluminium CUBE Performance finishing kit, with a performance-orientated but comfortable CUBE Active 1.1 saddle, round off this great bike.